We’re already into September, and it’s been a month since I shared my last Journey post. My August, and my life, was a bit all over the place. I’m sure you can totally relate to that. Things pop up unexpectedly and decide to throw a little stress your way. Basically, life happens. These are the challenges that put us to the test. I’ll say it out loud right now… This new healthy lifestyle is really hard to stick with! Especially when schedules get changed, budgets get tight, and life gets stressful. But that’s why I started Water Me Daily. I want to make a permanent healthy change in my life and help you to do the same. So, I’m not ashamed to say that change is hard, and I’m not perfect at it. Let’s recap what I’ve been doing, and how it has (or has not) been working out for me and my health. We can celebrate the HOORAYS and work on the BOOS together. HOORAY!!! I’m happy to say that drinking more water has been a success! This past May I decided to try and drink only water every day (after my morning cup of coffee, of course). It was hard at first because I normally only drank about 2 cups of water a day. The rest of my fluids were juice, tea, soda, more coffee, Gatorade. You get the picture. Now I regularly drink about 70 ounces of water every day. I keep a bottle with me all the time and just keep drinking… just keep drinking… Are you hearing Dori from Finding Nemo singing “just keep swimming, just keep swimming”? Yep, me too. 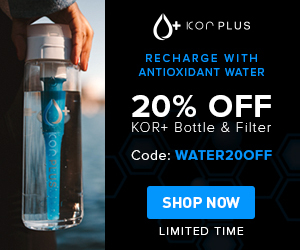 Has water helped me? Absolutely YES! I have a lot more energy through the day, with no extra caffeine or sugar. My skin looks healthier. My face isn’t as dry, my pores are smaller, and no dark circles and puffiness under my eyes. My urine is light yellow. Yuck, I know. But that’s a good thing and means that I’m hydrated, and my kidneys are working well. Curious about what your urine color means? Check this article out and see. Here is my favorite bottle that I’m using right now to keep me on track with my water goals. 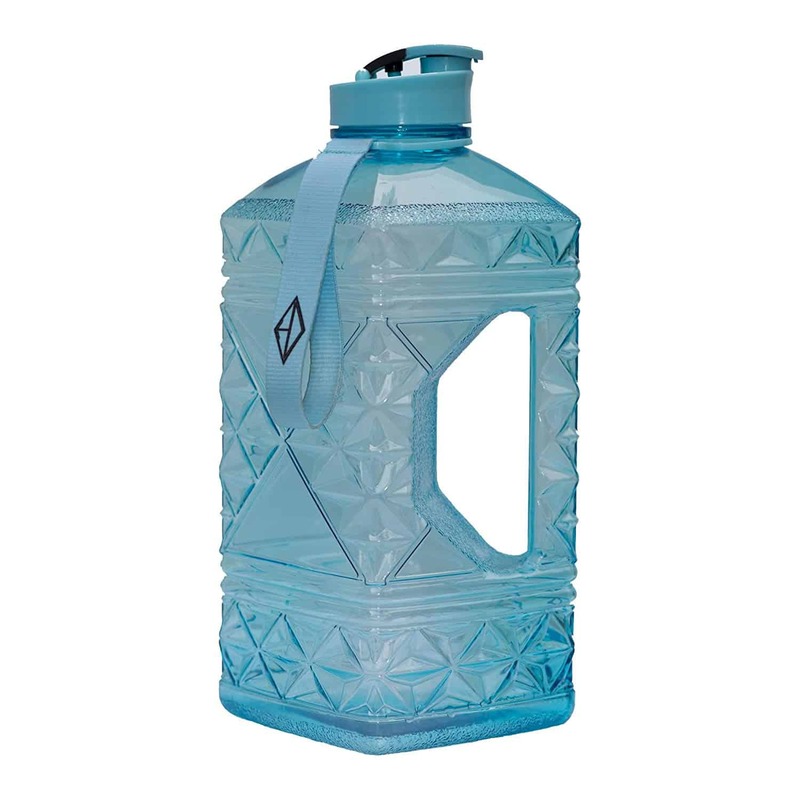 It’s 2.2 liters (74 oz), has a unique square shape, wide mouth for filling, fast flow flip top, a handle and a strap, 100% recyclable food grade material, FDA certified food safe, DEHP and BPA free, and manufactured out of the same type of impact resistant PETG plastic used for medical applications. Phew, that was a mouthful. Going gluten-free with my diet. BOO!!! I’m disappointed to say that I’ve failed at this one so far. Guys, changing your entire diet is super hard! Why didn’t anyone tell me this? Back on July 4th, I had a bad reaction to MSG in the crap I was eating. Packaged Ramen and Doritos. No, I didn’t eat them together, but I did eat them in the same night. I know, horrendous, right? It was a moment of weakness, and I was viciously sick with a migraine and stomach issues for days. I even missed work. So, I had decided to clean up my diet by going MSG and gluten-free. This was for a few health reasons. I’m hoping to stop (or reduce) my chronic migraines. Reduce my stomach bloating, cramps, and constipation. Hopefully prevent Alzheimer’s, which is almost a guarantee for me since both my mother and grandmother have it. I have done GREAT at staying away from the MSG! But, only about 50% on the gluten-free. My diet always included pasta, bread, waffles, and things that have breading. Plus, I’m not a cook, so I go for easy things. Changing to gluten-free products became difficult, frustrating, and expensive. But, I’m giving it another try! Anything worth doing takes sacrifice and commitment. And my health and future are worth the hard work and missing my Eggos. 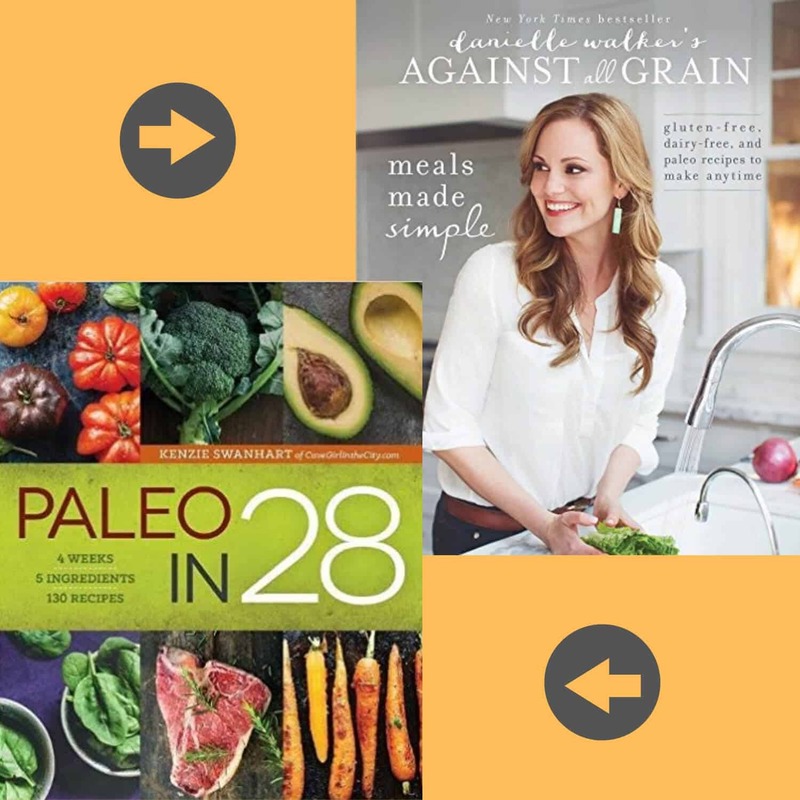 Here are 2 great recipe books I’m trying out right now. Chiropractic treatments for my spine and neck alignment. WELLLLL…. I’m not really sure about this one just yet. The verdict is still out. I’ve done a total of 10 adjustments since the beginning of August. Here is what I see happening so far. I didn’t get my usual 5-day PMS migraine. That was huge, and I was so excited! I didn’t have a bad lower backache like I usually do when I start my period. I didn’t get my usual ovulation ovary pain and dull lower ache. I work at a job in ultrasound that has me scanning in awkward positions for long periods of time, so I know I’m counter acting the work the chiropractor is doing. Plus, most of my migraines are hormonal, so we’re stilling trying to see if adjustments will help with that. Right now, it’s difficult for me to say if the benefits are from diet changes like no MSG, trying to eat healthier, and all the water I drink. Or is it from the chiropractic adjustments. I pay out of pocket for these, which are very pricey when you go several times a week to start. I’m just not sure if this is worth the expense. I will be deciding this week if I want to continue. There are the HOORAYS… BOOS… and WELLS of my journey so far. Sometimes when you try to incorporate too many changes into your life at once, it can be very overwhelming, and you want to give up. Baby steps people. One day at a time. Decide what you most want to succeed at and make that your first priority. Conquer it. Then move on to the next one. This is how I’m going to change my approach. My first priority was drinking more water back in May. At the time, it was my only focus, and I succeeded! Drinking 70 ounces of water a day is a regular part of my life now. That is a WIN! Now my next priority is going (and staying) gluten-free. I will focus on eating clean, fresh food. This week I’m making it a goal to have a weekly meal plan prepared and shopping done so I’m not scrambling and cheating. I’ve learned too much about Alzheimer’s disease and chronic migraines to not commit to a healthier lifestyle. It’s up to each of us to make that choice for our health and future. What issues and healthy changes are you working through right now? Comment below so we can show you some support and share the love. Previous post Have You Heard About HelensKit? 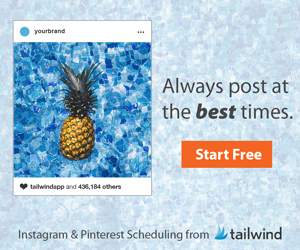 Thank you for sharing and being so open on this post. It is so nice to know I am not alone, in my shortcomings when it comes to my goals. We just have to stop and readjust right?! That water bottle looks awesome too, thank you for the recommendation. I will continue with my water drinking challenge & let you know how it goes this coming week. I love the way you’re using humor to keep things light and uplifting. Change can be hard, as you say. I’ve been to the chiropractor twice in the 5 days for neck and shoulder pain. I feel great after the alignment to the pain comes back pretty quick. The jury’s not out yet. I hope with a few more treatments I’ll be in be in better shape. And better eating. Yeah, always a challenge. If only I could give up white sugar. For. Good! Thanks for this great info, Dayna ! I am also starting to live a more healthy lifestyle. I am TERRIBLE at getting my water in! And it’s not like I drink other stuff to replace it (I allow myself only one 12 oz. Dr. Pepper a day, but I’m planning to kick that habit starting next week!) I know I stay chronically dehydrated. I have a hard time figuring out the best water bottle to take everywhere with me, so thanks for this recommendation!